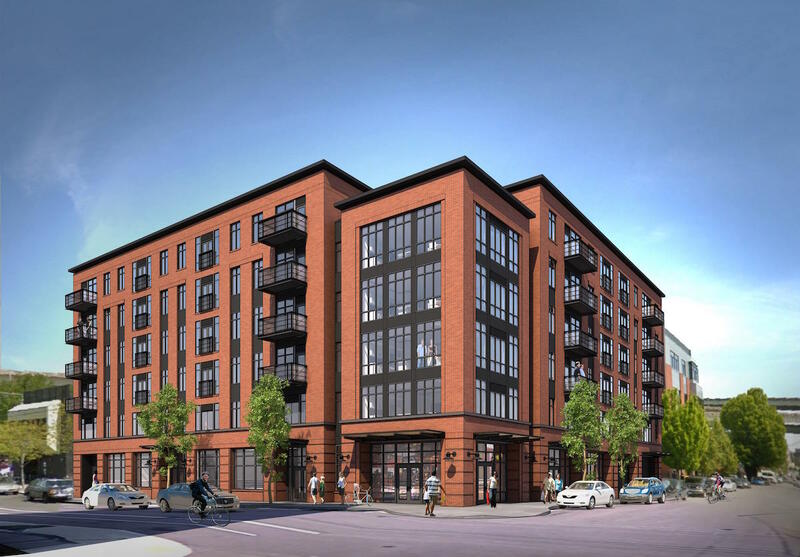 The Design Commission has approved the Burnside Delta, a new six story mixed use building at E Burnside and 12th Ave. The project by Vallaster Corl Architects for developer Urban Development Group will include 85 residential units above 2,500 sq ft of retail. At the 6th floor the building will include a community room and exterior deck on level 6. Parking for 18 cars would be provided in a mostly below grade garage. Bicycle parking for 75 bikes will be provided in the basement, with the remainder of the required spaces provided in the units. ZGF Architects have gone before the Design Commission to receive Design Advice on the new Multnomah County Health Department Headquarters. The 9 story, 148′ tall, building will house clinical functions, associated workplaces, and administrative offices for the Health Department. At the ground level the building will include a pharmacy and work space, a “gallery” facing the street, and a potential lease space. Floors 2 to 4 will be occupied by clinic and clinic administration spaces. Floors 5 to 9 will mostly be occupied by office space, with a south facing terrace at the 9th floor. The majority of roof area will be covered by an ecoroof. No vehicular parking is proposed. The Overland Warehouse, one of the many existing buildings being converted into creative office space in order to the satisfy high demand for inner Portland office space. The Oregonian reported that the City Club of Portland released a report calling for “‘action now’ and more than just ‘half-measures and business as usual'” to deal with Portland’s housing crisis. The report recommended lifting the state ban on rent control, banning no-cause evictions and creating a rental property licensing system. The research committee split over whether Portland’s single family neighborhoods should become denser: the majority said that the city should “work to overcome neighborhood skepticism about ‘missing middle housing,'”; while a minority argued that the city should re-zone the single family neighborhoods for greater density. Portland has started work on how to implement Inclusionary Zoning, according to the Willamette Week. An expert panel has been formed that includes Vivian Satterfield of OPAL PDX, Sarah Zahn of Gerding Edlen, Margaret Tallmadge of Coalition of Communities of Color, and Eric Cress of Urban Development + Partners. 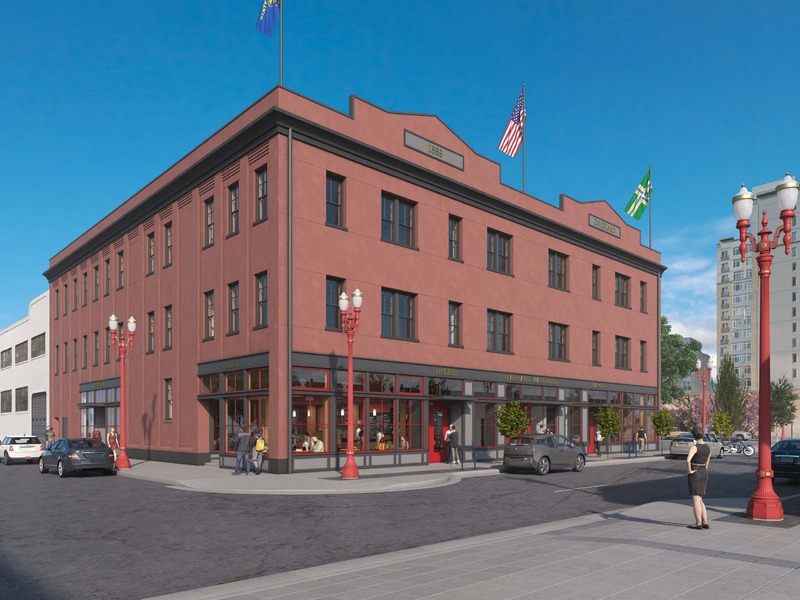 The Business Tribune wrote about two projects that will change the face of inner E Burnside: the Jupiter Hotel Expansion; and 7th & Burnside. 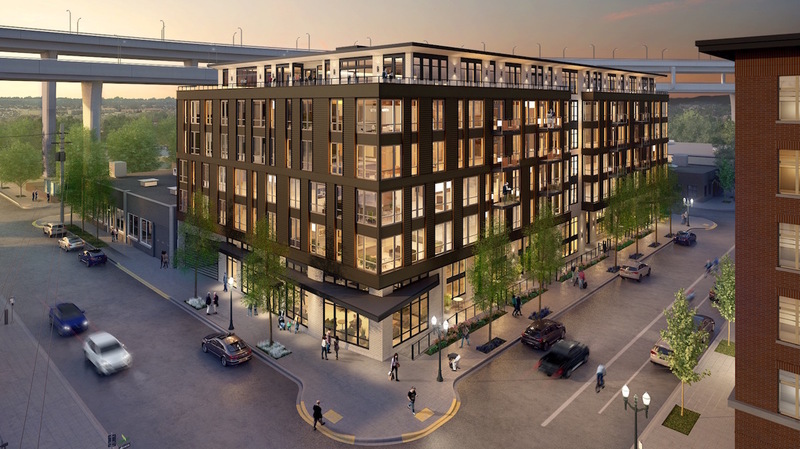 Demand for office space in Portland is at record highs, reported The Oregonian. 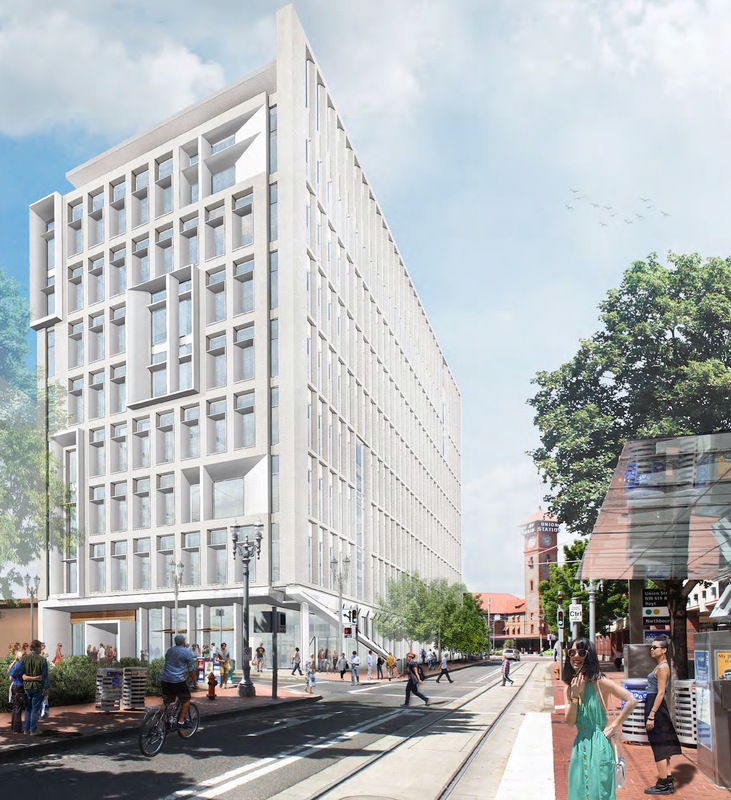 While there are a large number of office projects planned in Portland (as previously covered by Next Portland) many of these are a year or two away from completion. Oregon Business profiled Jan Bredack, the German founder of ‘Veganz’. The vegan grocery chain is currently looking for locations for its first Portland store, including the under construction Yard building.